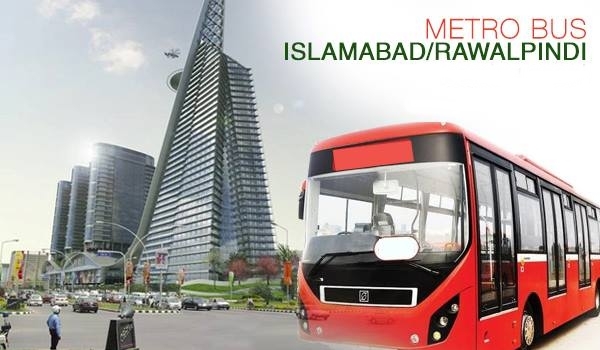 RAWALPINDI: Punjab Chief Minister Mr Shahbaz Sharif has directed the officials concerned to keep him updated on the development of the Metro Bus Project. During a recent meeting held in Islamabad, a senior official briefed the chief minister on the project's progress. The chief minister also enquired about the bumpy elevated track of the Metro Bus project in Rawalpindi. He said the project was a big example of spending public money on public welfare. He also said the residents of the twin cities would enjoy international-standard transport facilities after the completion of the project.